ABOUT 200 people have gathered in the cool environment of the Hervey Bay Orchid House to learn about the life of stingless native bees. Beekeeper Doug Irvine presented a long talk and presented hands-on demonstrations about the benefits of bees. Three species of social native stingless bees are found on the Fraser Coast. They live together in colonies and nests can usually be found in hollow logs and tree branches. As their name suggests, the bees are harmless to humans and form an essential part of the local ecosystem, helping to pollinate many unique wild flowers and plants. 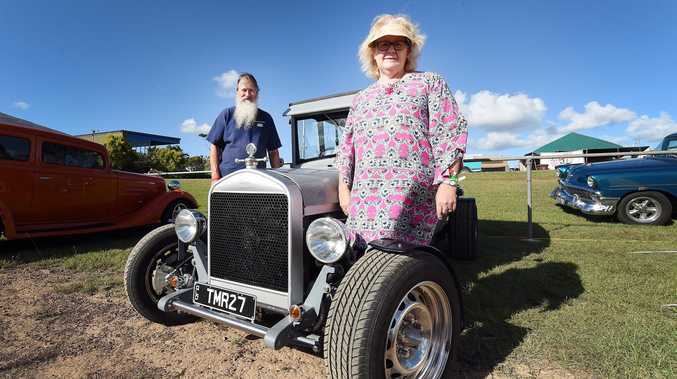 Fraser Coast Regional Council horticulturist Darryl Coombes said the great turnout was justified. "It demonstrates there's a huge interest in the native bees locally,' he said. "He's (Mr Irvine) been talking about how to provide the cultural requirements for the native bees and what they provide for our local trees and plants." Mr Coombes said Mr Irvine was passionate about discussing the rewards of bees to the public. 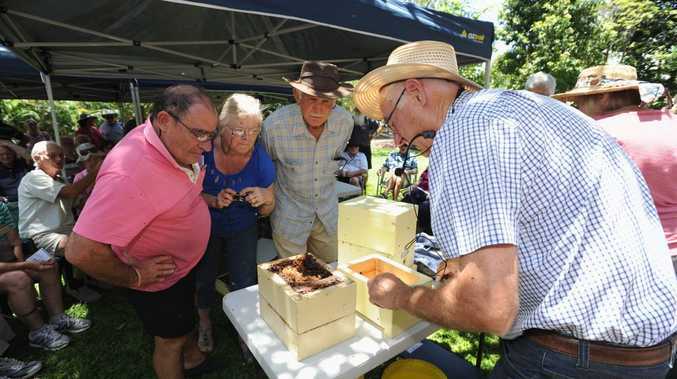 "He's really keen to promote the virtues of owning stingless bees and honey bees," he said. "There's a lot of factors contributing to their demise including pesticides and other chemicals." News With hundreds of people already in the city, they intend see as much of the region as possible.